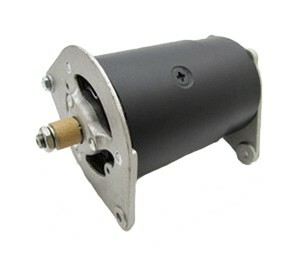 This is a NEW Alternator in Generator body for a Austin Healey Sprite 948 and MG TD TF. Brand New Generator/Alternator made on new tooling! Authentic looking Generator that in fact is a High output 45Amp Alternator, giving a massive increase on performance with the added advantage of also being light weight, weighing in at only 7.5 Pounds !! This version has provision for the cable driven tachometer. This Version is for Positive Ground Only.